“The ‘inside-the-box approach’ can reveal key opportunities for innovation that are hiding in plain sight” (Daniel H. Pink, author of Drive). The traditional attitude toward creativity in the American business world is to “think outside the box”—to brainstorm without restraint in hopes of coming up with a breakthrough idea, often in moments of crisis. Sometimes it works, but it’s a problem-specific solution that does nothing to engender creative thinking more generally. Inside the Box demonstrates Systematic Inventive Thinking (SIT), which systemizes creativity as part of the corporate culture. This counterintuitive and powerfully effective approach to creativity requires thinking inside the box, working in one’s familiar world to create new ideas independent of specific problems. SIT’s techniques and principles have instilled creative thinking into such companies as Procter & Gamble, Johnson & Johnson, and other industry leaders. Inside the Box shows how corporations have successfully used SIT in business settings as diverse as medicine, technology, new product development, and food packaging. 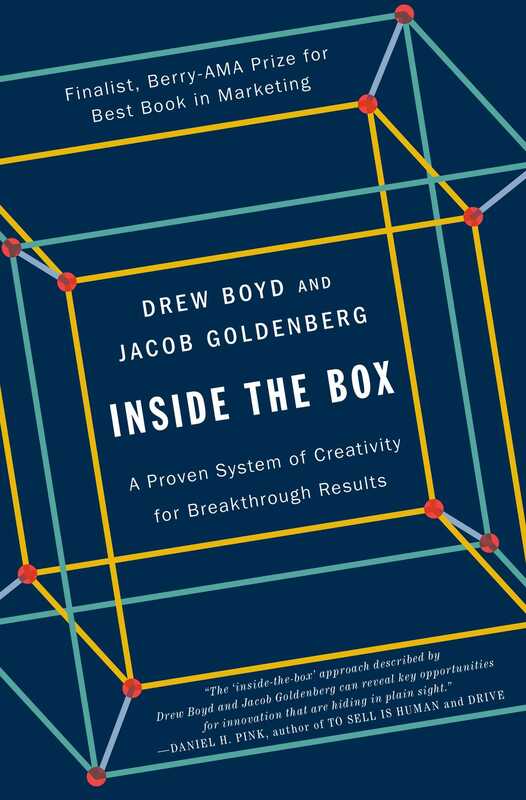 Dozens of books discuss how to make creative thinking part of a corporate culture, but none takes the innovative and unconventional approach of Inside the Box. With “inside the box” thinking, companies of any size can become sufficiently creative to solve problems even before they develop and to innovate on an ongoing basis. It’s a system that works! “Boyd and Goldenberg explain the basic building blocks for creativity and by doing so help all of us better express our potential” (Dan Ariely, author of Predictably Irrational). Drew Boyd is assistant professor of marketing and innovation at the University of Cincinnati. 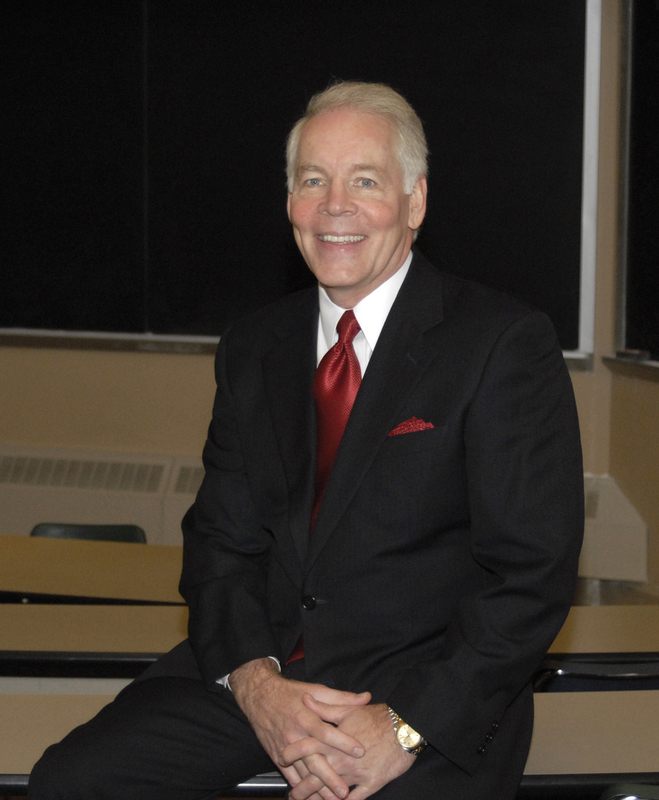 He trains and consults in the fields of innovation, marketing, persuasion, and social media. He lives in Cincinnati, Ohio. 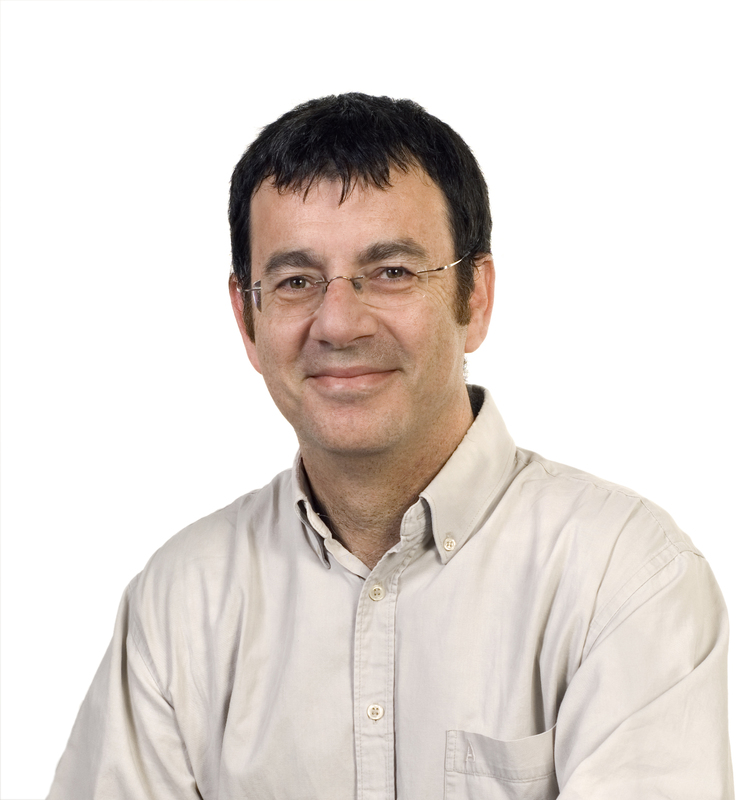 Jacob Goldenberg is a marketing professor at the Hebrew University of Jerusalem. He studies creativity, new product development, innovation, market dynamics, and the effects of social networks. He lives in Jerusalem, Israel. "Inside the Box is a 'how to' manual for innovation. . . . I commend this book to you if you regularly face tricky problems, you'd like a source of new and better ideas, and you're willing to invest energy in learning a different approach."